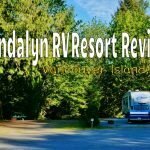 For many years now Love Your RV! 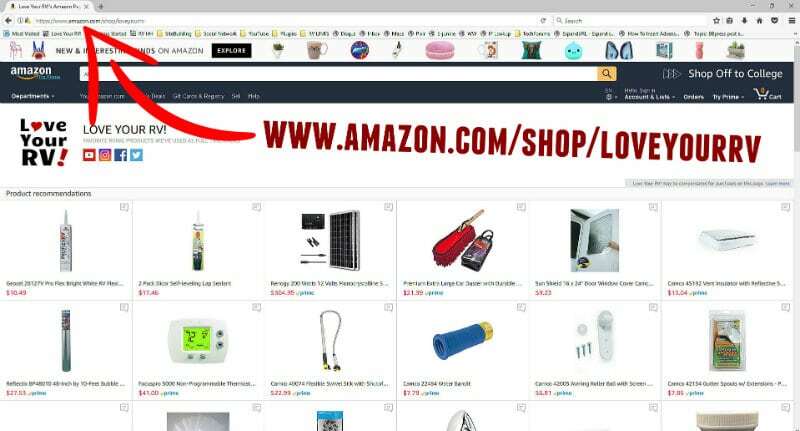 has been part of the Amazon Associates program. I earn a small commission when a reader shops through a special affiliate link posted on the website. Recently Amazon has offered an extension to the associate program for so-called “Social Media Influencers” with a qualifying YouTube account. 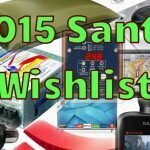 At this time, it’s is limited to a single page with a grid listing of products. But hopefully, as the program evolves they will expand it to include a method for me to categorize things. 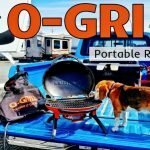 I’m only listing RV related products that we currently use or have used in the past. 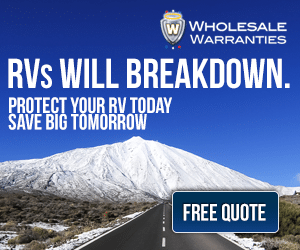 These are products I feel are useful enough and of sufficient quality to get a Love Your RV! recommendation. 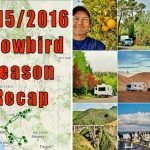 I’d like to take this opportunity to thank all the people that have shopped through my Love Your RV! 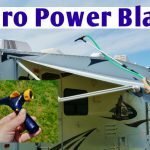 affiliate links. It is much appreciated! 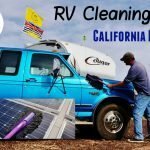 I really try to only promote RV products I’m using myself or strongly believe in. Also, please know that I haven’t accepted any sponsored posts or have been paid for my reviews. 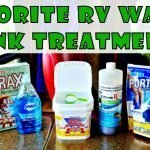 Favorite RV Waste Holding Tank Treatments - Love Your RV!